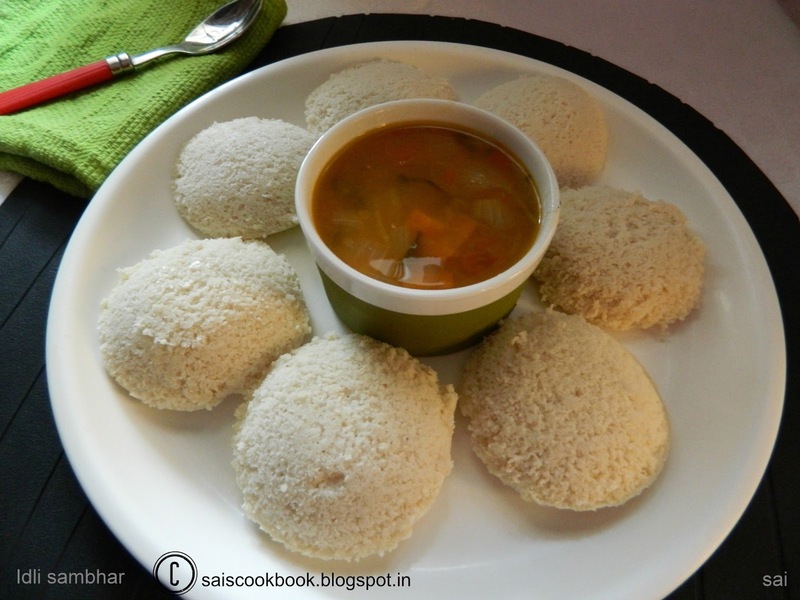 Idli is our permanent Sunday breakfast. Or else we prepare similar breakfast from idli family like Khotto,Mudo etc.Yes, 90% of the GSB’s prepare it as Sunday breakfast I can say.I follow my Amma’s recipe which she prepares with Idli rawa which gives a very good result. 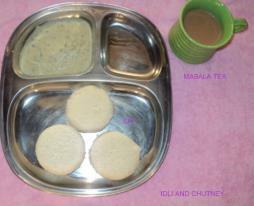 Idli is very easy to prepare provided you have idli moulds,high quality Black gram dal(urad) and an electric grinder. Definitely you may substitute idli moulds to a thali or a medium sized baking tray where the product is known as “ramdan”,usually we do it with leftover batter,secondly you may grind the batter in a blender or a mixer too.But yes,the result will vary, texture wise and the quantity.In our language we say idli as our “kuldevu” after dhali thoy. 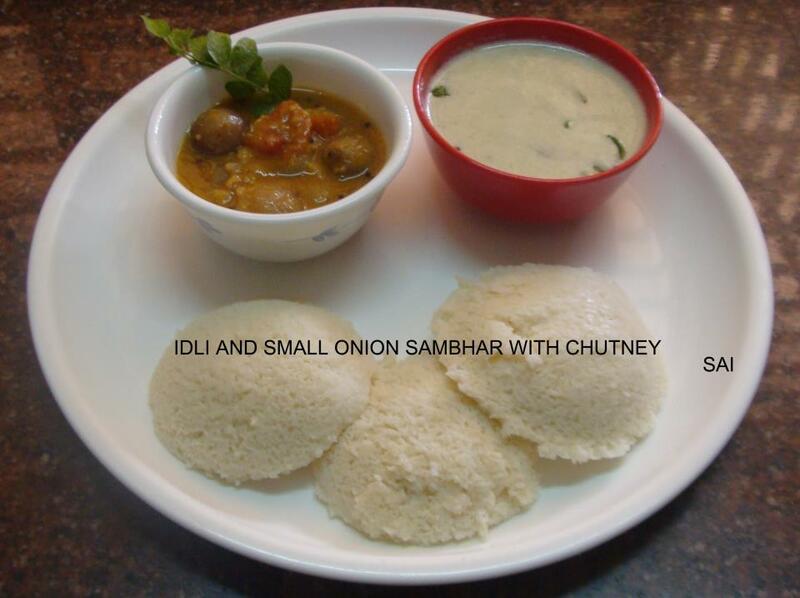 The best accompaniment with idli is chutney,sambhar or even Dhali thoy. Remember, I had posted Dhali thoy long back.My favourite combo is sambhar onion Sambhar. Nobody can beat my Amma’s sambhar. I just love her sambhar…With the same idli batter you may prepare bullet idli, but for that again you need a special stand with small depressions.I got mine from Kerala but it is easily available in South India. As a kid I disliked idli as it sounded boring but now I can gorge it for my breakfast,lunch and dinner.It makes the best and healthy travel food too. Goes well with chutney pudi or pickle.Idli vada sambhar also make s a great combo.During travel my Papa used to let us eat only idli as it was better than other items but I used to dislike it so much then…Kids relish it with homemade butter and sugar too. Wash the idli rawa,drain the water if any and mix it with the ground urad dal and mix it well with a ladle and ferment it overnight or 7-8 hours. Grease the idli moulds and add a ladle of batter and steam it for 20 minutes. Wait for 5-6 minutes before you unmould the idli. If the idlis are cooked perfect it wont break. If you have a idli stand you may steam it in a pressure cooker too by adding little water inside the cooker directly and keeping the stand on it,but do not put the whistle,steam it high for 20 minutes. 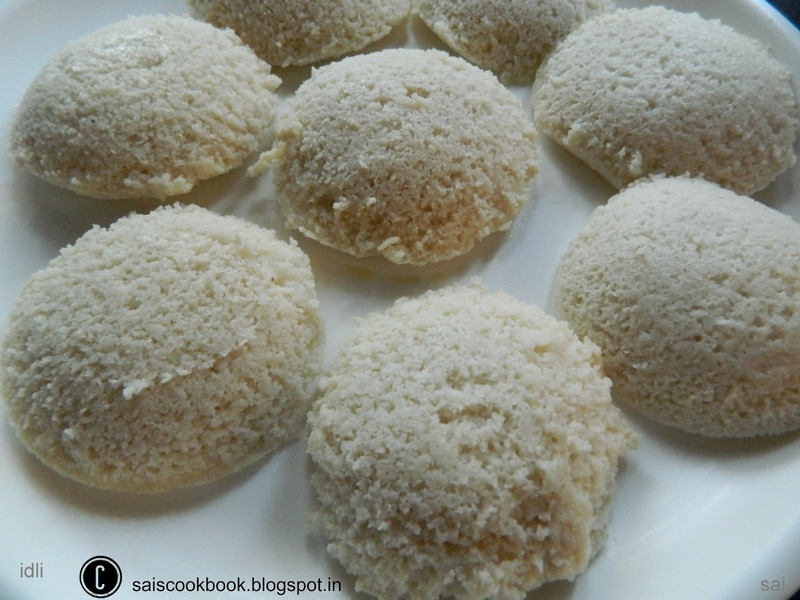 I have tried the above method but I avoid adding the batter in the bottom plate since there is a tendency of water bubbling over the batter and idli’s turn watery. I didn’t learn to prepare idli overnight,it took a lot of time to master with the trial and error. At times I use traditional idli moulds which comes in separate cups in different sizes.